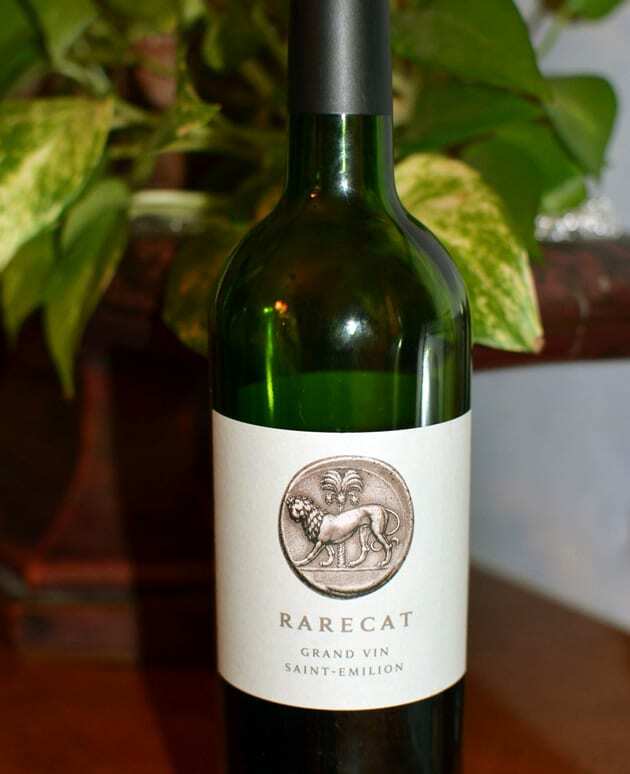 Like the winery’s name, the Rarecat Saint-Emilion is a rarity for both Rarecat Wines and the California wine industry. The story behind this wine is also something unique that signifies the philosophy of winery owner Sharon Kazan Harris. Rarecat Wines are defined as single vineyard wines that often do not reveal themselves all at once.